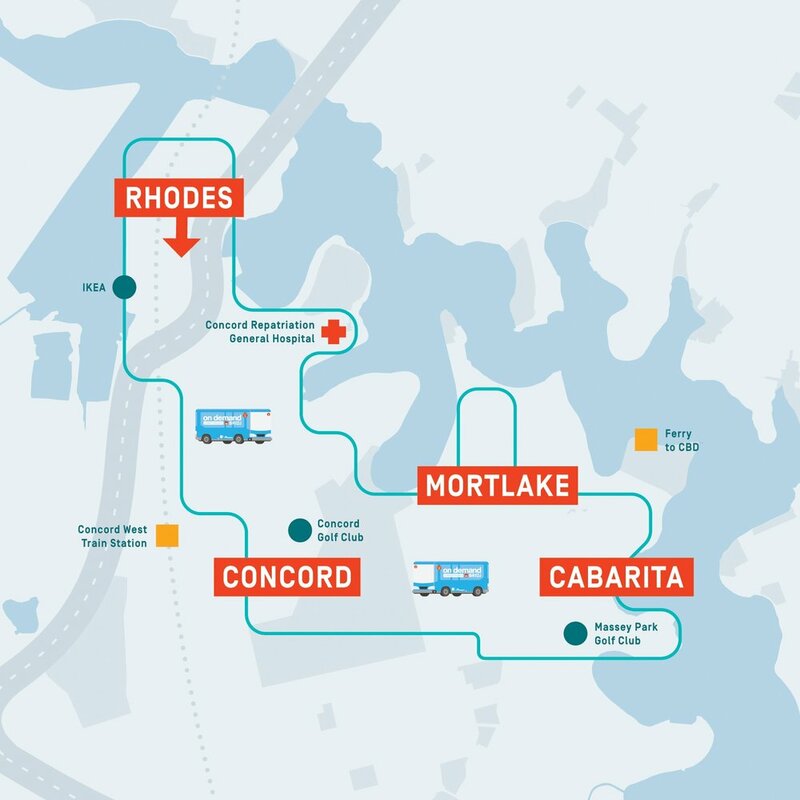 This service connects Rhodes to Mortlake/Cabarita service via Concord Hospital seven days a week. On weekdays, during off peak times (9:30AM - 2:30PM), this service will be extended to Five Dock. Plus BRIDJ passengers hop on board knowing they’ll have their very own seat and the convenience of free onboard WiFi. 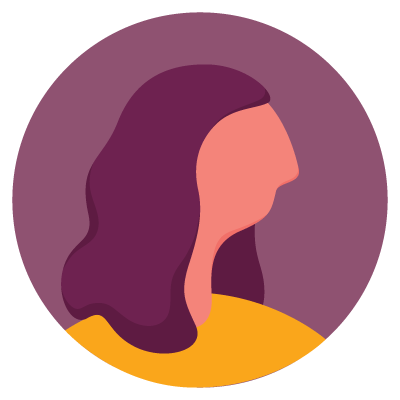 At BRIDJ, our goal is to provide a service that’s as convenient as a taxi but at the price of public transport, and our Rhodes to Cabarita service can pick you up and drop you off at any number of locations within the service corridor. You decide!